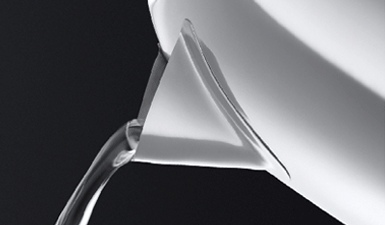 The 20441 Snowdon Kettle features a 'perfect pour' spout. 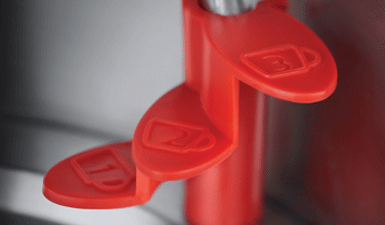 It’s cleverly shaped to deliver a precise stream with no spills or splashes and won’t drip when you stop pouring. The Snowdon Kettle is a breakfast classic in brushed stainless steel with cool black accents that will look great in both traditional and contemporary kitchens. In addition to its perfect pour spout, the Snowdon Kettle has a front water window so you can see exactly how much water is going in as you fill, a simple push to open stainless steel lid allows you to fill straight from the tap and a fully illuminated on/off switch enables you to see when the power is on and kettle starts to boil. It features a Rapid Boil function that boils one cup of water in just 45 seconds. This means your refreshing cup of tea or reviving mug of coffee is less than a minute away. With a 1.7litre capacity jug, it’s big enough to make up to six cups, making it a great choice for family homes or office kitchens. The Snowdon Kettle has a handy 360° base so it can be comfortably used by right and left-handed people. And to keep your work top clutter free, the base has integrated cord storage so it can be tidied away when it’s not in use. With a contemporary closed handle and a range of clever design features in a stylish, user-friendly design, the Snowdon Kettle deserves pride of place in the heart of your kitchen. Designed to pour in a precise single stream to prevent boiled water spilling or splashing onto hands or work surfaces. Denoting 1, 2 or 3 cup volumes so you can boil just the amount of water you need. Ideal for faster boiling options. Boils 1 cup of water in just 50 seconds* so you can enjoy your favourite drink in an instant.